David is a Trade Mark Attorney and a partner of SH&P, which he joined in 1998. Having qualified in 2002, he can call on a wealth of experience covering all aspects of the trade mark spectrum when advising clients with commercial interests which span a wide range of sectors and territories/markets. 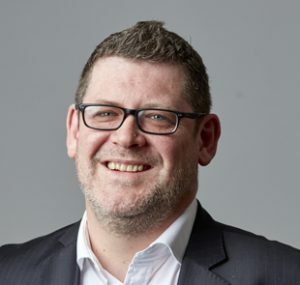 David is also heavily involved in the formulation of the overall strategical focus and direction of the firm’s trade mark practice and the day to day running of the business. He is a regular attendee at the International Trade Mark Association (INTA) annual conference. David assists a wide range of clients from sole traders through to SMEs and multi-national corporations. 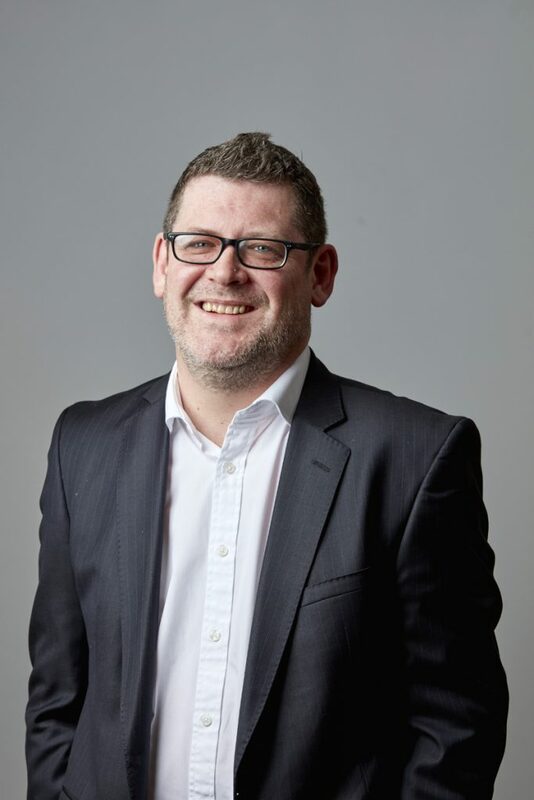 For the latter, he engages regularly with the legal and marketing functions and this allows David to fully immerse himself in the client’s business and to gain a strong understanding of its needs and aims, such that he has developed a reputation for delivering commercially focused advice and solutions. He has been instrumental in devising protocols to guide clients though the brand creation and clearance processes, and has particular experience in devising and implementing effective brand protection programmes and strategies, calling on an in-depth knowledge of the various available systems and routes to grant. In addition to managing extensive global trade mark portfolios, David has also assisted clients with the management of litigation matters both in the UK and overseas and has a particular experience in domain names issues (having recovered numerous domains via the UDRP procedures). He has also been involved in a number of due diligence exercises where he has advised clients both with regard to the disposal and acquisition of trade mark assets (including successful international disposals with aggregate purchase prices of US$ 15.8 billion and US$ 1.4 billion). Before joining SH&P, David spent over ten years at the UKIPO, for the most part as a Trade Mark Examiner. This provides him with a unique insight into the minds of his “adversaries” which has proved invaluable when addressing official objections before the UKIPO and the EUIPO on behalf of clients. In his spare time he enjoys rugby (watching not playing), TV soap operas (watching not acting in) and being at the beck and call of his wife and two young daughters.